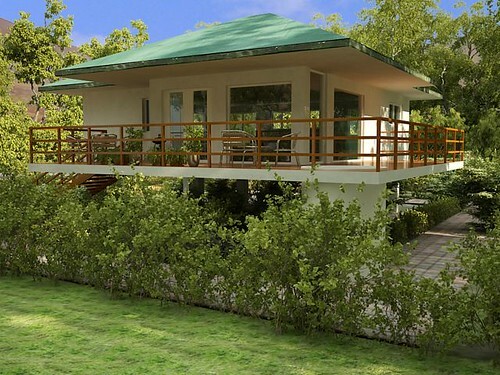 See the latest updates and special opportunities with Mindo real estate for sale here. 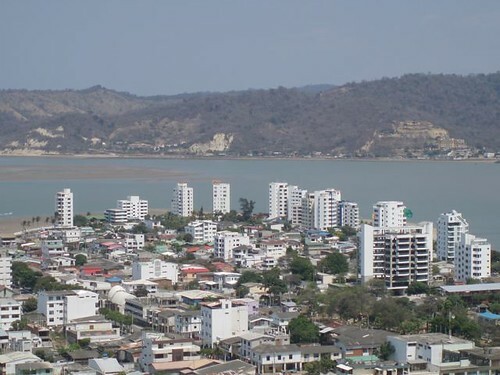 There are some great tax benefits to real estate in Ecuador. See more about tax savings with Smaltown USA real estate here. 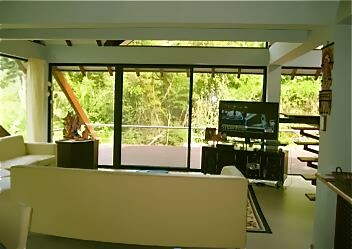 Our friends and readers, Shyam and Pramila Tripathi, recently sent this note about their Mindo house for sale. Hello Friends, Due to a re-visiting our personal Spiritual goals, we have decided to move to India for good and as such are putting our house on the market. Attached is a powerpoint presentation of the details of the house. We will much appreciate your assistance in letting anyone you know, who might be interested. 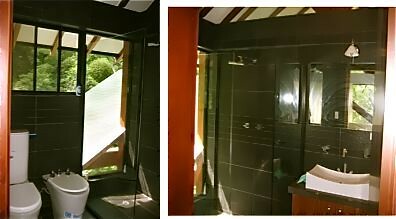 We will pay a Seller´s commission of US$10,000 to you if we can sell at the asking cost price. 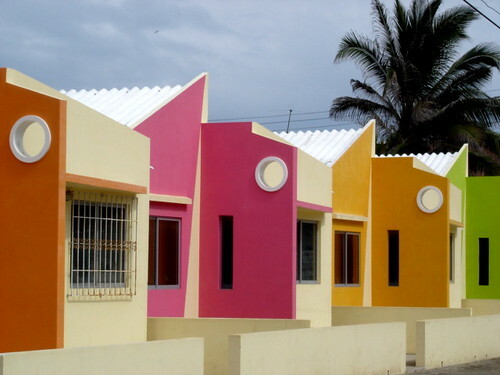 Since Merri and I do not accept commission on the sale of real estate, if you are an Ecuador Living subscriber, you can deduct the $10,000 they would have paid us from the sales price. 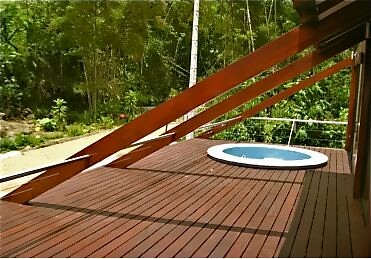 the inset hot tub on the deck, surrounded by nature. 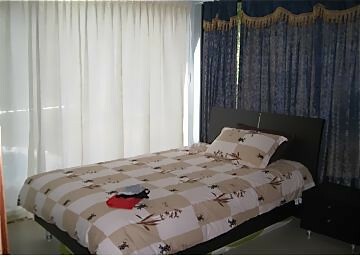 all furnishings listed are included. This is the den. Here is the upper deck. Shyam and Pramila sent a power point presentation with basic Mindo information and details of the sale. 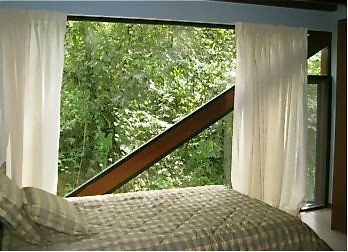 * Wake up to this magical view, gentle sounds of the flowing stream and chirping birds, right on your very own doorstep ! * 430 bird species (800 USA & Europe) – over 50 endemic. * Over 1,000 orchid species and ranked 6th in the world for butterfly concentration. Construction was completed on 24th Dec 2009 and Shyam and Pramila have been residing there from that date. The land area is 12,798 square feet and the house 2400 square feet. Shyam and Pramila have decided to sell the house at their cost price of US$245,000 without making any kind of profit, whatsoever. Plus as mentioned, Shyam and Pramila offered us $10,000 commission which we will not take so Ecuador Living subscribers can deduct this from any offer they make. Ecuador living Premium subscribers… get full password protected contact details and $10,000 discount information here. Learn how to be an Ecuador Living Premium Subscriber here. 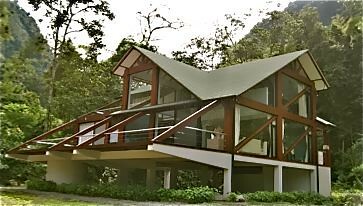 Mindo is listed in the top birding paradises of the world…a good way perhaps to lease out rooms and/or the house also and a wonderful way to participate in a natural life! Here is the Ecuador Schedule for the remainder of 2010 and 2011. 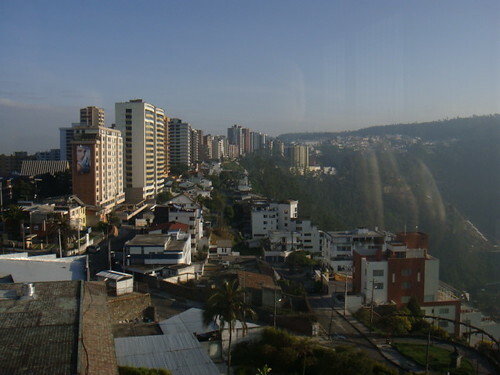 Ecuador has grown to be one of the most attractive places to live part or full time. The real estate market has continued to rise throughout the global economic downturn. However, like anywhere to get the best results you have to know what you are doing. This is why you want to know about Club Ecuador! The key to getting ahead in Ecuador is knowing it. I mean… really knowing it all. 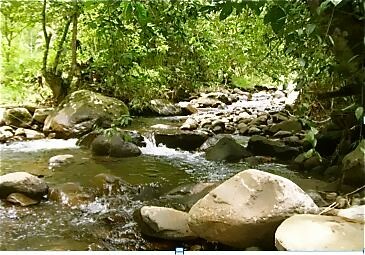 The wonderful news about Ecuador is its biodiversity…however that can be a two edged sword because there is so much BIODIVERSITY that it is necessary to experience the uniqueness in order to choose where you would be happiest. To make sure… you can know Ecuador… correctly…. so you have an honest guide without hidden agendas… here is an introduction to Club Ecuador. 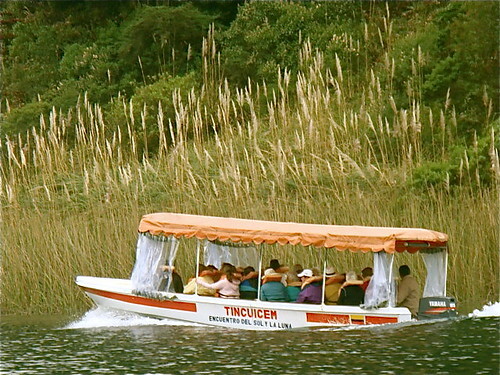 At Ecuador Living we have always encouraged readers to visit first…. see as much as you can… rent second…. to be sure and so you have time to find bargains… then third, get an independent attorney before you buy. 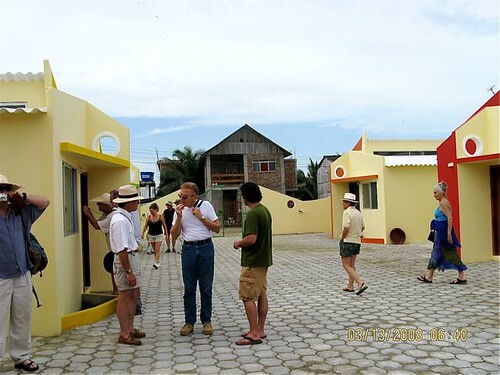 To make it as easy, safe, fun, efficient and inexpensive as possible, 15 years ago we started conducting Ecuador seminars and created several types of Ecuador tours…. 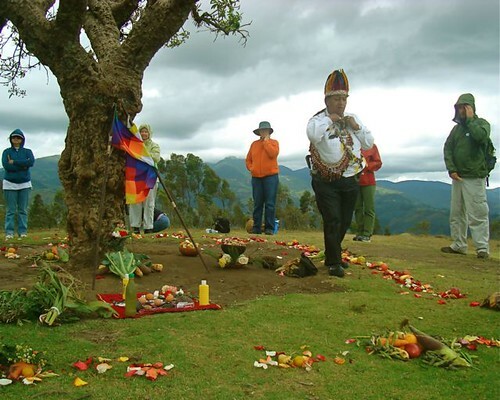 real estate tours, shamanic tours and Ecuador export tours. Over the years these tours expanded. In fact we had so many Ecuador tours that we could offer “Ecuador Multi Tour Adventures” which helped delegates see many places and feel many aspects of Ecuador at a sensible price. Over this time we have brought more than 5,000 people to Ecuador. No one has such experience with these type of tours. In fact all the competing similar tours I know are created by or conducted by people who first attended our tours. The Ecuador tours we initiated just keep getting better. 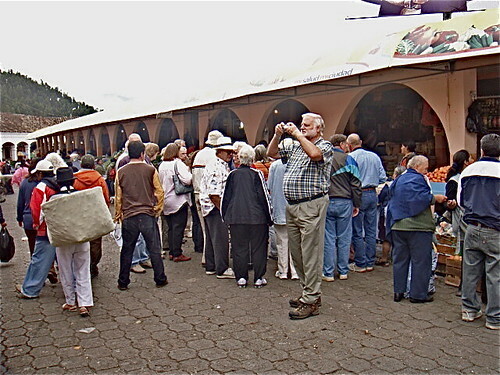 In a moment I’ll share all the new benefits of the 2011 Ecuador tours. Plus the new “Life in the Cloud Forest” tours below. What Merri and I have lacked is the on the spot research and the constant updating of the situations…then last year, Jean Marie Butterlin moved to Ecuador and took up the reins. We can easily and truthfully state that he has created in Ecuador an entire team of experts…and now he introduces Club Ecuador and his 2011 Schedule. We are proud to present Team Ecuador, Club Ecuador, Jean Marie who has all the following offerings. His actions with the Team Ecuador have brought a new level of information and scheduling to help any of you to easily experience the uniqueness of Ecuador. 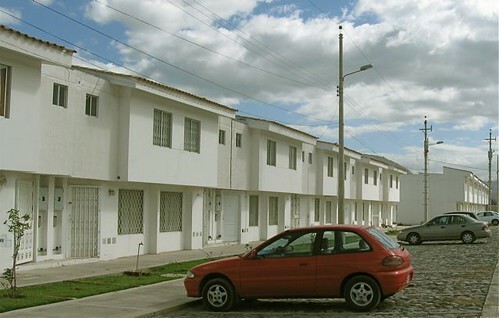 2011 is for the first time ever you can join Club Ecuador… and gain the biggest savings of all. “Ecuador Multi Tour Adventures” help you learn how to run your own export business, gain Ecuador’s health benefits, own Ecuador real estate and live in Ecuador. Plus the multi tour packs help you save hundreds… even thousands of dollars by providing multiple Ecuador tours in one month. Now with Club Ecuador you can save even more throughout the rest of 2010 and all of 2011. See the remaining 2010 and 2011 Ecuador tour schedule below that Team Ecuador offers. Normal course and tour fees are $499 or $749 for a couple. Here are the multiple tour savings. Club Ecuador now provides the biggest savings of all! You (and your guest) can attend as many of the Ecuador tours as you desire for just $100 dollars more. Imagine this… you could attend over 50 Ecuador tours in 2010 and 2011, if you wished, for just $100 extra. Not $100 PER extra tour either. $100 for all additional tours beyond a six pack. You pay only $3,199 to attend as many tours as you like. A guest can accompany you whenever you attend a tour. All Ecuador tours are conducted by its creator, Jean Marie Butterlin of Morya Ecuador Discovery Tours and Bonnie Keough who are working very hard scouting, finding, searching, unfolding these exciting places. My wife Merri and I have been publishing information about global investing as we have lived, traveled, invested, worked and purchased real estate around the world. This will be for 43 years in May 2011. 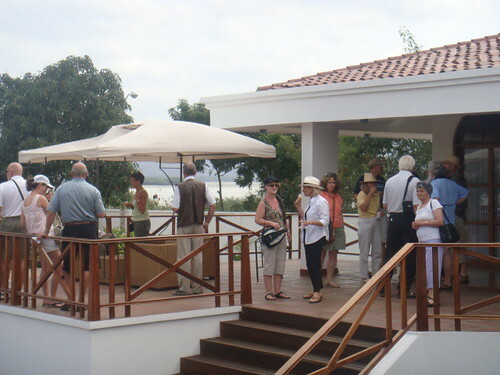 We have invested globally in real estate ourselves since the 1960s and have helped delegates find absolute bargains on real estate tours as we have spotted distorted markets in numerous places and conducted real estate tours over the decades in Switzerland, London, Isle of Man and the Dominican Republic. 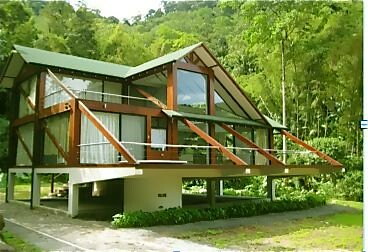 15 years ago we settled on Ecuador as one of our homes in the never ending sun and started conducting real estate tours since. Delegates have purchased millions of dollars of property with our guidance. 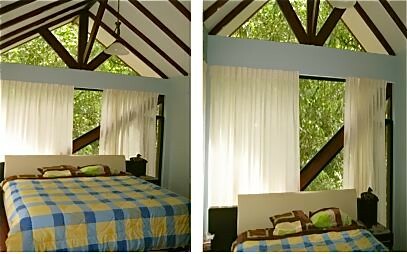 In this time we have run an active Ecuador business and have personally purchased a 962 acre hacienda, condos and houses in the Andes, a hotel (which we still own and operate) and condos and apartments on the beach..so we know what it takes to find…buy and take care of Ecuador real estate. Jean Marie Butterlin from Paris has lived and worked extensively all over the world (now living in Ecuador) and Bonnie Keough has been working extensively in Ecuador for over 4 years. Jean Marie has created Club Ecuador and we are proud to offer his extensive tours which are carefully researched and professionally put together so that you can explore the possibilities of life in Ecuador. Please note, Jean Marie is not a real estate broker or seller. The tour’s loyalty is to the delegates not sellers of property or export goods. 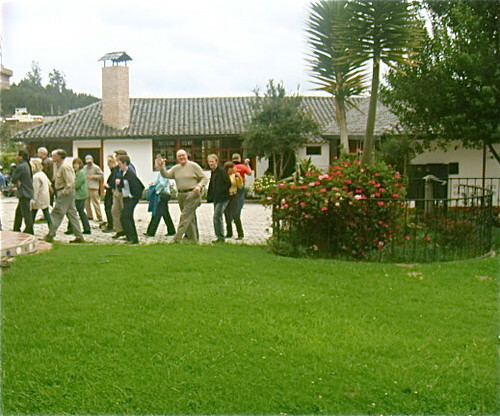 The tours provide information and contacts to help delegates learn about Ecuador real estate and shamans and exports. His tour company nor any employees of the company sell real estate or products. 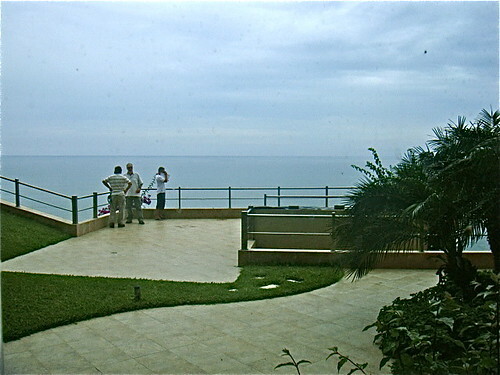 The staff are forbidden from taking commissions from real estate sellers. They are looking after you…not the seller. Whenever possible the tours put you directly in touch with sellers… thus avoiding brokerage fees. 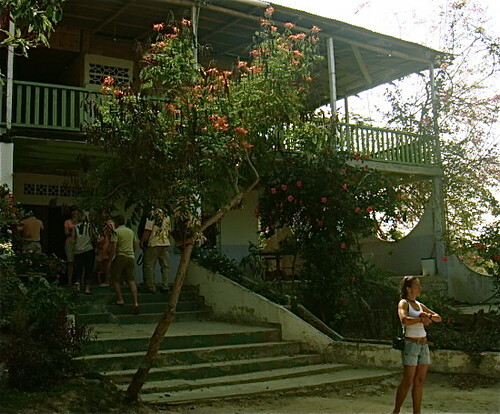 Often sellers will give discounts to buyers on the tours. These discounts can save you thousands of dollars. 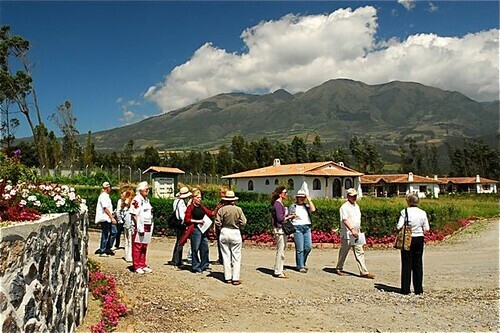 These tours are the most efficient and cost effective way to gain an overall view of Ecuador’s real estate market. You gain discounts on the hotels. You save enormously on transportation. You do not miss unknown properties and avoid the traditional Ecuador problem of sellers not showing up on time or not at all. Your hotel and transportation savings are usually more than the tour fee. Plus you gain safety. The tour guides know the country and specifically know the places and can introduce you to independent attorneys and help you avoid sellers who have developed a reputation for marking up or worse. 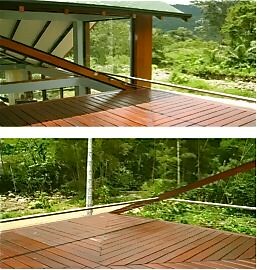 From a real estate buyer in Ecuador. I remember you saying a decade ago to start there. I have seen the price on land here jump directly on the beach now $300 to $500 a square meter and off the beach $80 to $100 square meter and the lots are not big an average lot is 250 square meters. I bought several lots in this area for less than half of the asking price today. I remember seeing a article about that you wrote a decade ago that you were able to buy lots here for a couple to a few thousand. You also used Naples, Florida as an example this I why I bought here. YOU WERE RIGHT! It all started the night I came back from my first trip when I came across your website. If it was not for the knowledge that you share and international living none of this would have gone as smooth as it has. So Thank You Gary! Attend multi real estate and export tours plus shamanic minga tours. Comments from a real estate tour delegate: A special thank you for the real estate tours that you provide. 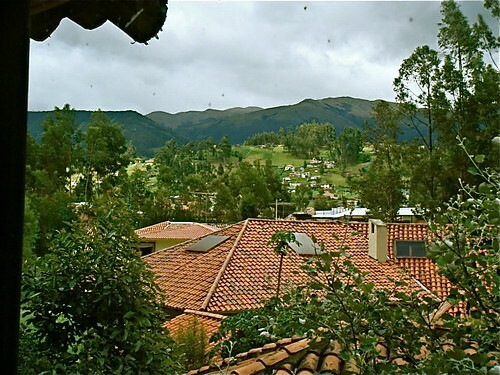 John and I did a lot of research and chose Ecuador as our first choice. Our visit in June exceeded our expectations of the info that we had gathered about the country. Ecuador also meets our top seven priorities: Cost of living, Climate, Cost of real estate, Heath care, Access to high speed internet, Accessibilty to the States and over all safety. Our dream has always been to live on the beach and moving to Ecuador will make that dream come true. Again, a big thank you for helping us make that dream come true. the mountains. Real estate tour enjoying Manta’s beach. 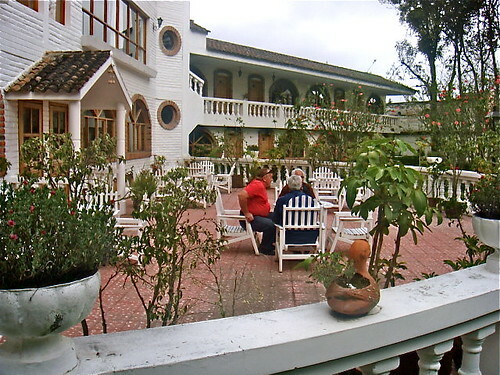 All Imbabura courses and tours will be conducted from Inn Land of the Sun (formerly Meson de as Flores). Here are real estate delegates at the Inn. 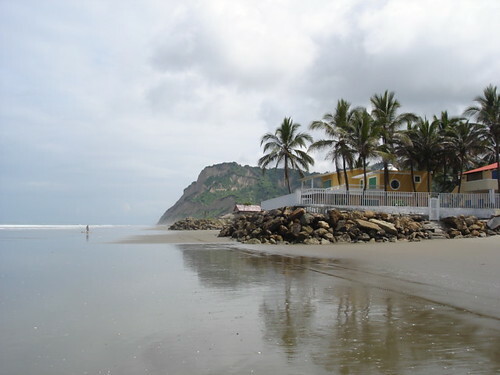 Coastal tours visit many beaches, beach houses and condos like Palmazul Hotel & Spa and Vistazul condos. 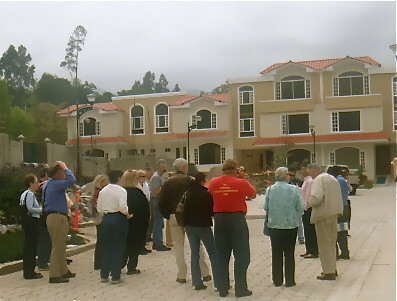 Here are delegates visiting Vistazul condos. 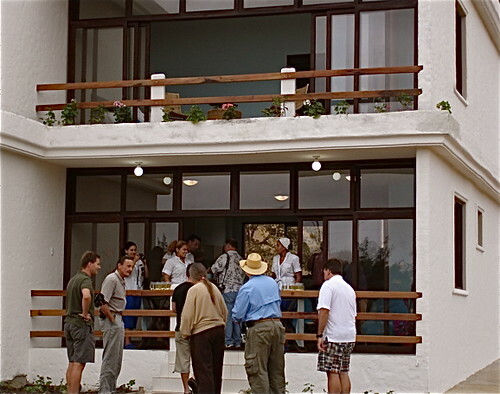 Delegates at Vistazul club house. 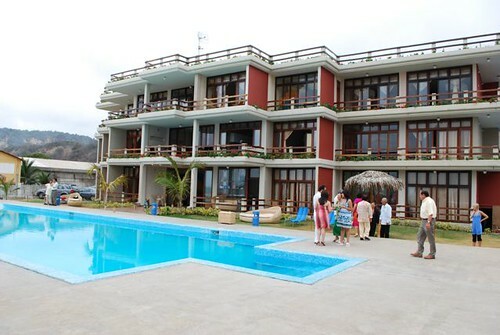 Club Ecuador… Join for just $3,199 and attend with your guest as many of the tours in 2010 and 2011 as you wish. All of Jean Marie’s tours are expanded and now have an extra day at no additional cost. Take a look at the rest of Jean Marie’s 2010 schedule. Arrival dates are always one or two days earlier. Please double check before booking flights. 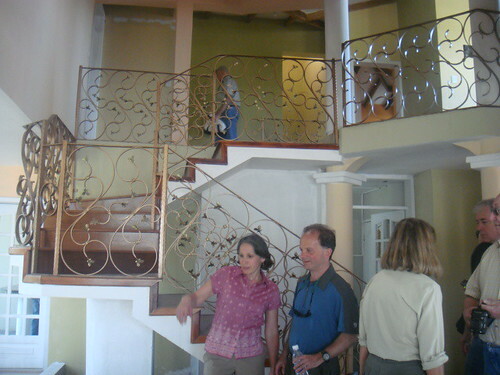 Real estate tour delegates viewing an Otavalo hotel for sale. 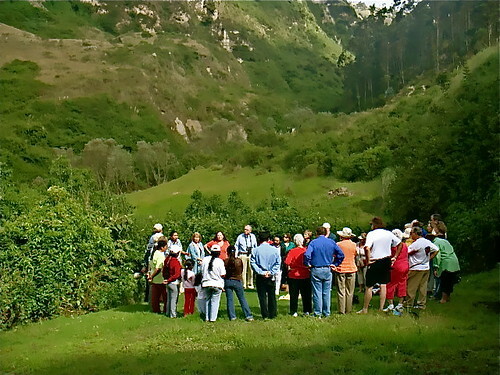 Delegates in sacred valley on Shamanic mingo tour. on Lake Quicocha headed for water festival. Delegates in Otavalo Market on Export tour. 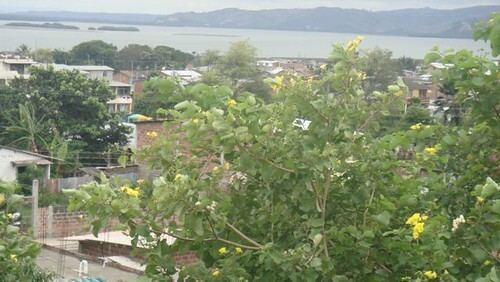 coast and Chone Estuary. See below how this tour has expanded. 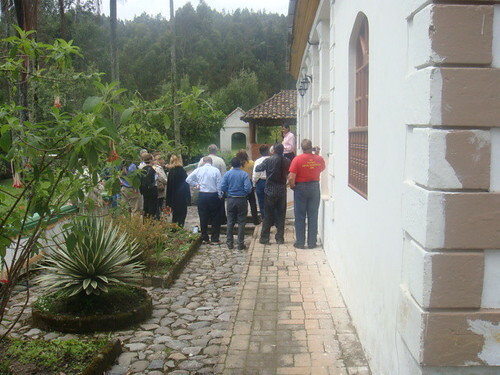 Delegates viewing a 12 room old hacienda with possibilities of a B&B near Vistazul offered at $60,000. Delegates inspect a $25,000 fixer upper near Ibarra. Organic avocado farm near Ibarra. Course and tour fees do not include air fares, food, accommodations or individual transportation. Dates are subject to change. Always check before buying air fare. 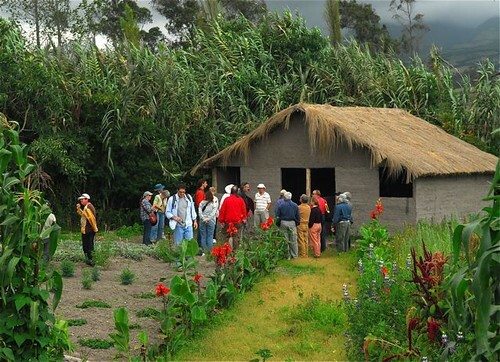 All Ecuador real estate tours have been expanded from two days to three. Prices remain the same. 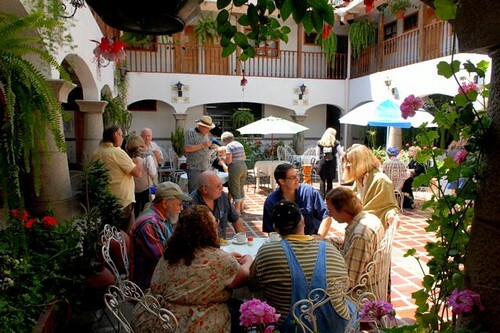 The Ecuador export tour has been expanded from four days to five. Two New Tours. Life in the Cloud Forest. Some of Ecuador’s greatest living is neither in the mountains or the sea… but in between in the cloud forest. 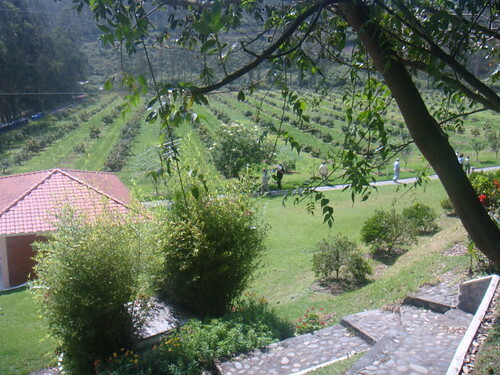 The front yard at Merri’s and my hacienda in the cloud forest near Mindo. and Intag. New houses being built in Mindo. Apuela Intag. 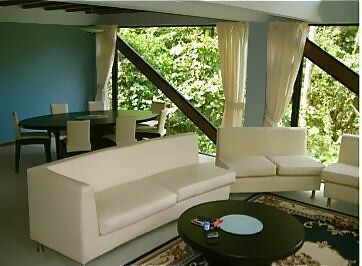 Jean Marie has created two new options “Life in the Cloud Forest Tour” for both Mindo and Intag. For just $100 more than the six pack below.